I have setup a Photography group in Sydney on Facebook. The aim of this group is to provide a place for photographers, models and make up artists to communicates and setup event. 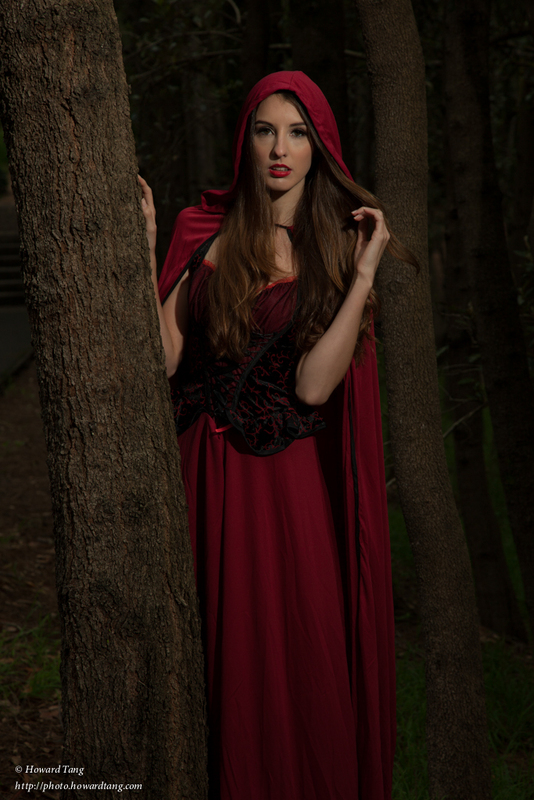 Our first event was held on 6/4/2013 and it was a “Red riding hood” theme. If you are in Sydney and like to join small photo shooting with us, please feel free to join our group.